Ancestors of the camel are believed to have lived in North America more than 40 million years ago. At some point camels and llamas, who have the same ancestors, went their separate ways – camels to Asia over the land bridge that once existed and llamas to South America. Traders from Southern Arabia introduced camels to other parts of the Middle East in their travels. Dromedary camels were domesticated about 4,000 years ago. There are 2 types of camel. The Dromedary has one hump and has been tamed. The Bactrian has 2 humps and lives in the wild. There are thought to be only about 900 Bactrians left. Camels live about 40-50 years. They weight anywhere between 650 and over 1500 lbs. They measure 6-7 feet tall at the shoulders. Feet are broad and leathery and have a pad of fat that spreads out when walking and prevents the camel from sinking into the sand. The feet have 2 toes with nails that should be trimmed regularly by a farrier. Ears are small and lined with fur to keep sand out. 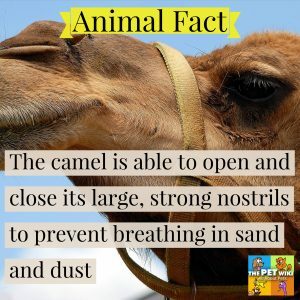 The camel is able to open and close its large, strong nostrils to prevent breathing in sand and dust. Camels have 2 sets of curly lashes and a third eyelid that can move sideways like a windshield wiper to keep the eyes clear of sand that the lashes might have missed. Their thick eyebrows act as sunshades. Camels drink approximately a little more than 5 gallons (20 liters) a day. But they have been known to drink 30 gallons of water in less than 15 minutes. They are able to store water in their blood vessels. They can go for a week without water and more without food. 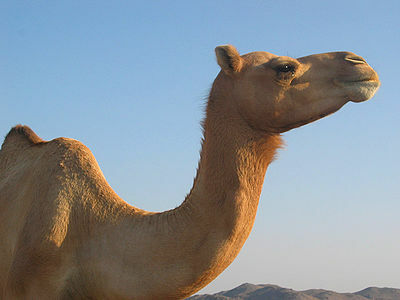 The hump is fat that the camel can consume when food is scarce. Floppy humps are a sign of poor nutrition. 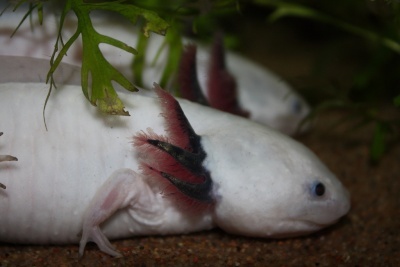 They have the ability to control their body temperature which is an aid in conserving the water in their systems. Camels are ruminants which means they chew their cud. 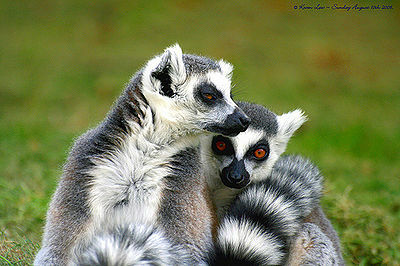 They are herbivorous and eat mainly dates, grasses and grains such as wheat and oats. However when food is scarce they will eat anything – thorns, meat, bones and so on. They graze just as horses do. In winter they eat hay. Camels are herd animals and at least 2 should be kept together. Males should be neutered as they can become quite aggressive in season. They require the same types of shelters as horses – a barn or a covered stand in the field. In the Mideast camels were the source of transport, shade, milk, meat, wool, hides for desert people. While some people may still use them in this way, modern technology has replaced them in many areas. The sport of camel racing has become very popular worldwide. Camel milk contains more nutrition than cow’s milk. It is low in fat and lactose, high in vitamin C, potassium and iron. It is a bit heavy and sweet-tasting and takes a while to get used to. It’s not unusual in the Middle East for female camels to make up a dairy herd. Camels don’t really spit on people as it wastes water. Instead they are vomiting and it looks like spitting. Of course it’s still directed at whatever they are unhappy with. Camels have a reputation for being bad-tempered which is untrue. They are intelligent animals and will be patient and good-tempered when treated well. The noise they make when rising from a down position is the same some of us make when getting up – their sounds are just louder. It’s not only elephants that remember, camels have long-term memories too. If you decide you want to keep camels as pets, make sure you have enough room. 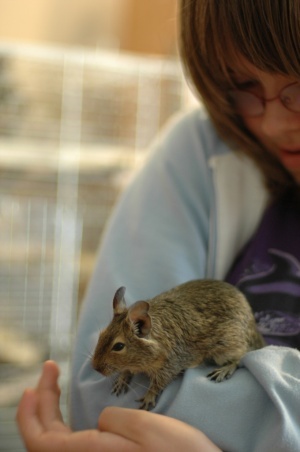 Check the laws in your area about keeping pets that are not native. Be sure you have a veterinarian who is familiar with camels and can give the appropriate vaccinations and care.